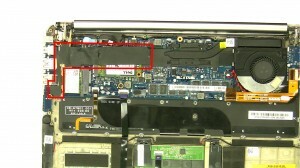 In this Dell laptop tutorial we are going to show you how to install and replace the mSATA SSD on your XPS 12 (9Q34) laptop. 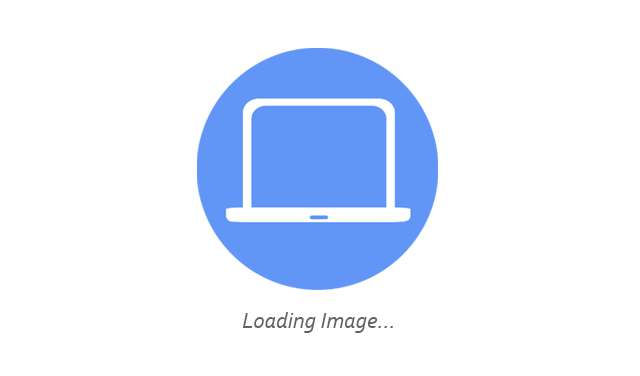 These installation instructions have be made into 5 easy to follow printable steps. 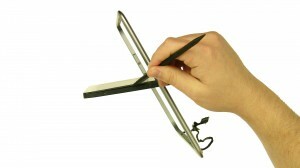 We have also create a video tutorial that shows you how to install your XPS 12 (9Q34) mSATA SSD. 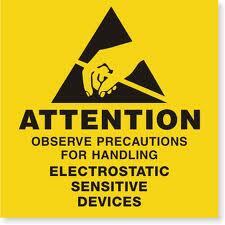 Please take the time read the following safety guidelines when working on static sensitive electrical components. Eligible for $5.00 Economy Shipping. Eligible for FREE Economy Shipping. DIY Discount - Parts-People.com offers 5% off to all DO-IT-YOURSELFERS! 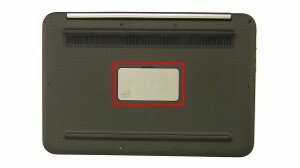 Open and remove the bottom door. 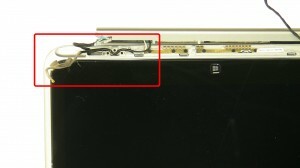 Remove the screw (1 x M2 x 8mm). Remove the screws (10 x 2x3mm T5 torx). 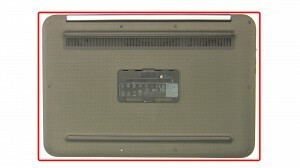 Remove the screws (8 x M2 x 3mm). 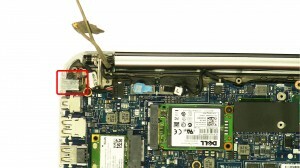 Remove the plastic cover over the mSATA SSD and WLAN cards. 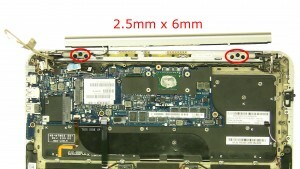 Remove the screw (1 x M2 x 3mm). 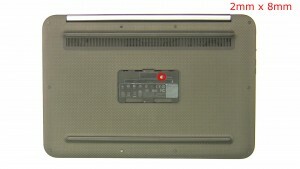 Remove the mSATA Solid State Drive. © Copyright 2002 - 2017 Parts-People.com, Inc.
© Copyright 2002-2015 Parts-People.com, Inc. All rights reserved.